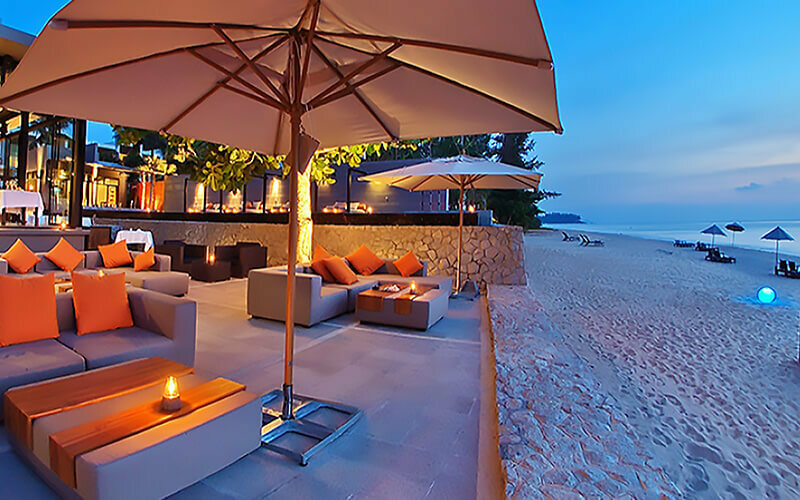 Situated on the golden horizon side of the Andaman Sea and the pristine Natai Beach, the 5-star Aleenta Phuket Resort and Spa in Phang Nga offers a relaxing paradise for all who are in dire need of a luxurious holiday. It is conveniently situated just 25 minutes north of the Phuket International Airport, and is a short distance away from the Blue Canyon Golf Course and the beautiful Phang Nga Bay. Boasting of their "all suites, all private" concept, their resort is made up of luxury suites and villas that come with plenty of private space. 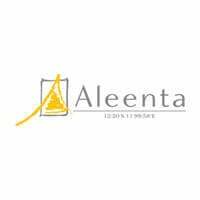 Recently awarded as Thailand's Best Small Green Resort, Aleenta Phuket Resort & Spa's stylish surroundings and sophisticated environment offers travellers a beautiful paradise complete with an array of signature activities to make each traveller's trip a memorable one.